In context: Spotify is still the largest streaming music outfit around but it's no longer the only major player on the field. Apple Music is gaining significant ground, especially in the US, although there's still a sizable distance between the two companies' user base. Spotify in its second ever earnings report said it now has 83 million paid subscribers on its books. That’s 8 million more than it had in the previous quarter and is up 40 percent year-over-year. The streaming music specialist finished the second quarter, ending June 30, with 180 million monthly active users, a 30 percent increase compared to the same period a year ago. Spotify highlighted its family plan as the primary driver of gross adds and lower churn due to strong retention. As for earnings, Spotify generated €1.27 billion ($1.49 billion) during the quarter, up 26 percent year-over-year, but also realized a net loss of €394 million and an operating loss of €90 million. Some of its expenses were related to its direct listing on the New York Stock Exchange but clearly, the company has a ways to go before it becomes profitable. 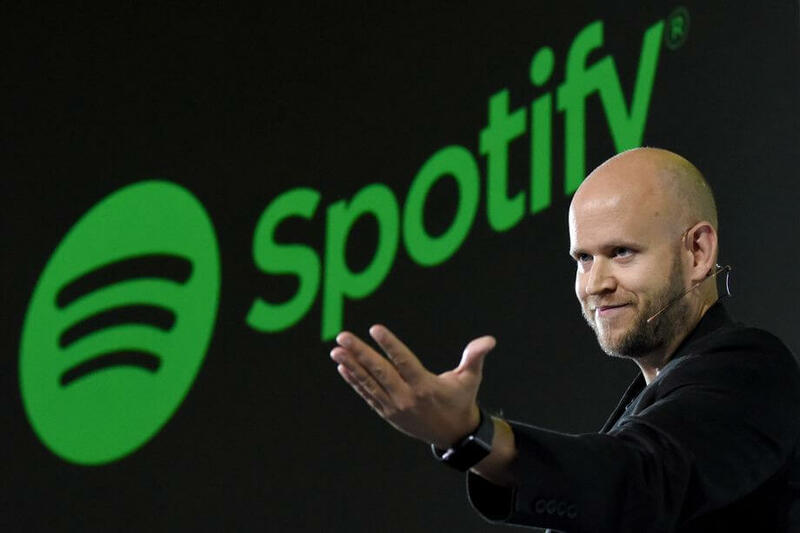 Looking ahead to the third quarter, Spotify said it expects the number of paid subscribers to climb to between 85 million and 88 million with total revenue somewhere in the range of €1.2 billion to €1.4 billion. It’s operating loss for the coming quarter will be anywhere between €10 million and €90 million.